Lizardcube (Wonder Boy: The Dragon Trap), Guard Crush Games (Streets of Fury) and Dotemu today revealed Streets of Rage 4! This title will be an all-new continuation of SEGA’s iconic arcade brawler series known for its radical fights, jammin’ ‘90s beats and dashing sparring gloves and bandanas. 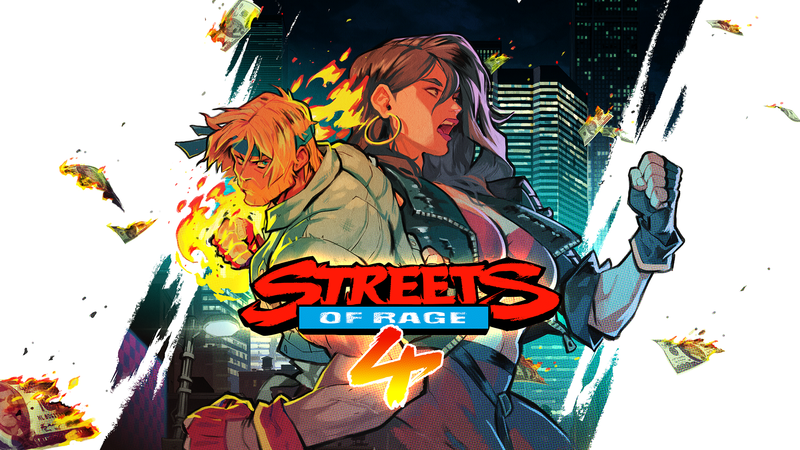 Featuring hand-drawn visuals from the great team behind 2017’s gorgeous Wonder Boy: The Dragon’s Trap remake, Streets of Rage 4 builds upon the classic trilogy’s gameplay with new mechanics, a fresh story and a gauntlet of dangerous stages with a serious crime problem.